Lane Gensburg - Gensburg Calandriello & Kanter, P.C. 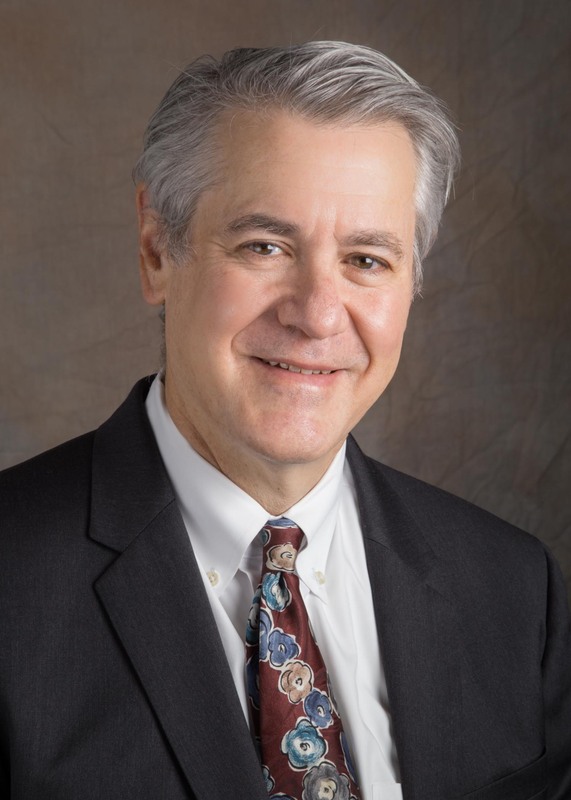 As the founding shareholder and president of Gensburg Calandriello & Kanter, P.C., Lane Gensburg applies more than 35 years of legal experience to businesses and individuals in federal, state and local tax matters. Since 1993, Lane has led the firm in a careful and deliberate manner growing from a three-person legal practice to a 10-lawyer boutique law firm housing one of the largest and most sophisticated tax controversy practices in Chicago. In concert with the firm’s growth strategy comes a dedication and client-service commitment to aligning and tailoring legal services to the needs of the businesses and individuals who the firm has the privilege to serve. With an unparalleled expertise in tax law, Lane is a sought-after counselor often called upon by clients to guide them through complicated tax matters applying his vast knowledge of the Internal Revenue Service, Illinois Department of Revenue and Chicago Department of Finance as well as other federal, state and local taxing agencies including the United States Department of Labor, Illinois Department of Labor, and Illinois Department of Employment Security. Lane handles cases in federal and state courts, including the United States Tax Court and U.S. District Court, as well as in administrative hearings before the Illinois Independent Tax Tribunal and other State administrative forums. In his tax controversy practice, Lane focuses on all aspects of income, employment, estate, excise and use/sales tax matters ranging from collection cases, to audits and examinations, to civil fraud and criminal investigations and related judicial proceedings. Collection matters often involve installment agreements, offers in compromise, penalty abatements, federal and state tax lien releases, discharges, subordinations and withdrawals. Under his leadership, the firm has become a leading expert on the disclosure of foreign accounts in response to IRS enforcement of the Foreign Account Tax Compliance Act. He also represents exempt organizations in audits and examinations. Lane regularly represents businesses and individuals in Bank Secrecy Act cases, including civil and criminal federal structuring investigations and seizures. Lane’s employment law practice includes advising businesses and individuals on separation or termination of employment, including drafting and reviewing separation agreements, drafting and consulting on employment and independent contractor agreements and drafting employee handbooks. In addition, he has represented businesses and individuals in independent contractor/employee worker classification examinations and employment tax liabilities, responsible officer audits and liabilities, federal and state minimum wage and overtime audits, and Illinois unemployment claims. Lane was invited by the Illinois Department of Revenue to serve as a member of a practitioner’s focus group put together by the Chief Counsel for the Illinois Department of Revenue, and a committee on centralizing Illinois administrative hearings. He also serves as one of the Chicago Bar Association’s designated liaison to the IRS to inform his peers and colleagues of new and changing tax code regulations. Lane served for several years as the Chairman of the Chicago Bar Association Tax Practice and Procedure Committee. Lane has written industry guides including the Illinois Institute of Continuing Legal Education’s “IRS Administrative Summons” and the Illinois CPA Foundation’s “Client Tax Fraud–A Practical Guide to Protecting Your Rights” and is a regular contributor to Debts and Credits published by the Independent Accountants Association of Illinois. In addition, Lane regularly speaks to industry groups including the Illinois CPA Society, Independent Accountants Association of Illinois, Illinois Society of Enrolled Agents, Illinois Association of Public Accountants, National Association of Accountants and the Chicago Tax Club.